As mobile users have increased rapidly over the past few years, mobile advertising has also became the most effective way to promote your app and business. There are various promotional channels where you can run your app marketing campaign and earn users for your app and boost your app download effectively. Here we will discuss about Top App Marketing Tools 2019. One of the most useful & easy way to promote your new app is the App Store. App Stores where you primarily upload your App for user download should be the first place to start promoting your app. More than 50% of Apps are downloaded by users from App Store Search Results itself. Therefore your primary aim should be optimizing your app store search in the first place. App store search optimization is the most important thing by which you can increase your download numbers in the most popular app stores like Google Playstore and Apple App Store. Better store search optimization will give you better position in searches by users and your app will have a good chance for downloading. So keyword search optimization is very important or your app will go unnoticed if it not shows up in the related searches. Another way to boost your app download is App store advertising. You can promote your app with paid advertising in the App Stores directly. 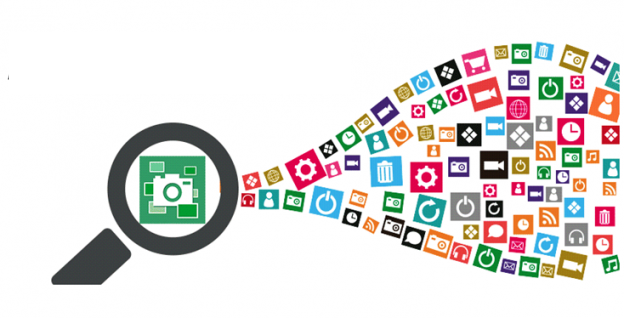 It will make your App visibility higher to users without doing any organic search optimization. App Stores are the first & primary place to promote your app where all the visitors come to download apps. Therefore App Stores like Google Playstore or Apple App Stores have huge traffic. You can utilize this traffic with paid ad campaigns in app store to boost your app visibility & downloads because with paid ads your app will come up in the top positions in related searches. Another popular way for App Promotion & Marketing is through Adjust. It’s a mobile analytics organization which provides marketers analytical details for any app promotion such as the ROI of their different campaigns, feasibility, scopes etc. that help to make marketing decisions. Their offering includes user behavioral pattern & analysis, app review patterns and user attributes – like location, preferences etc. These important data set help to strategies & implement the app promotion & marketing. Apart from this Adjust also helps in the segments of User Acquisition & Retention and User Re-targeting & Re-engagement. Tune is another useful tool for App promotion & marketing. This platform provides detail list & analytics of all the promotional ad campaigns you are running your app across multiple platforms, networks & publishers. In one place you will get all your campaign information & analysis in details and can enhance your promotion accordingly. Tune has a unique tool called “Mobile Marketing Console,” with help of this tool marketers can track the details of user engagement measures and all analytical data regarding promotion attributes & user attributes. Attribution analytics: This helps you to get detailed data related to your campaign across multiple channels like impressions, clicks, downloads, installs and in-app ads & purchase etc. It will also provide you the highest ROI details. 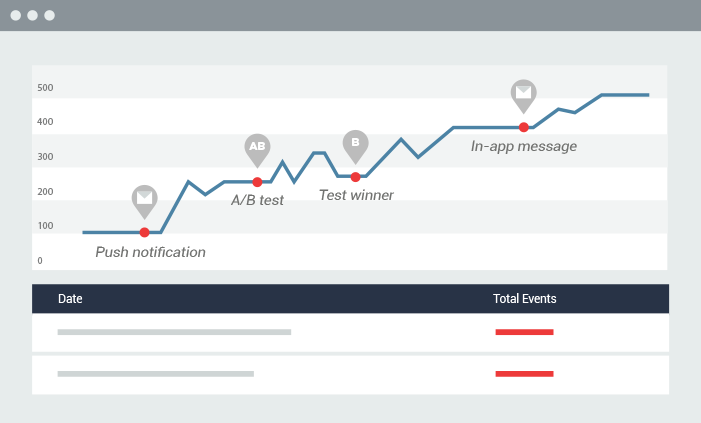 In-app marketing: This provides you tools for in-app marketing and sending & tracking in-app messages to your users. Business intelligence: Moreover Tune provides analytical data set view which helps to properly analyze your promotional & attribution data. Also various data reports generated by Tune help to make perfect marketing decisions for your app. 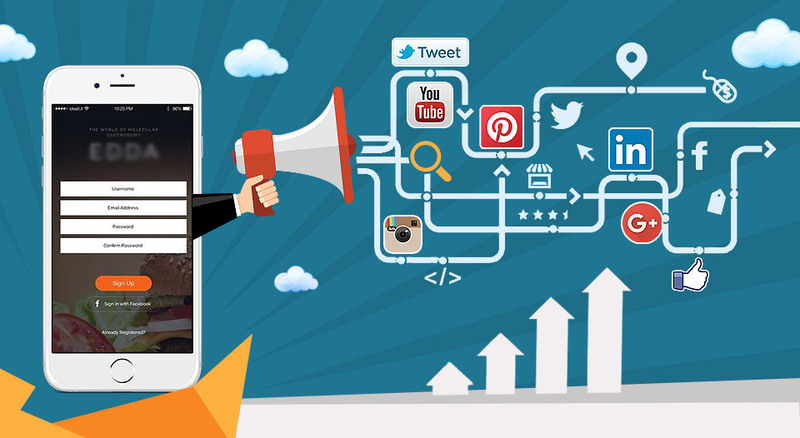 Social Media Advertising has become very popular over past few years for App Promotion & Marketing. Almost all social media platforms have their paid ad campaign segment where you can promote your app. 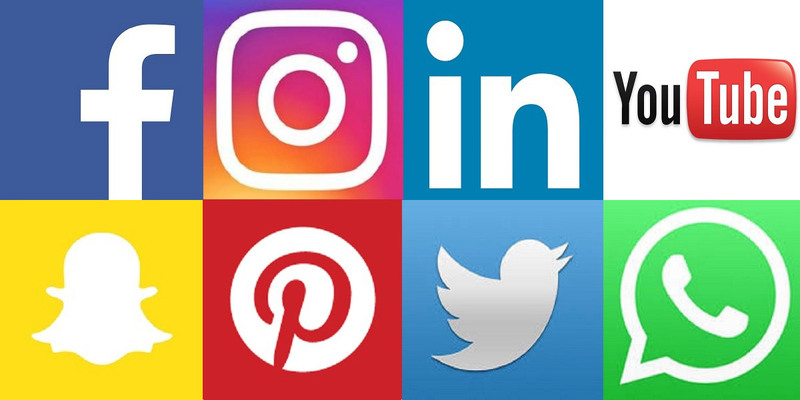 Social Media platforms have huge visitors and active users which make it a very good platform for advertisement. You can reach to huge number of potential users for your app across the world. You can push your app promotion in users feed and make your app popular and boost your app download. Facebook, Twitter, Instagram are very popular social media sites to run app promotion campaigns. You can select your target audience & zone based on the filters and these sites provide you analytics to run your promotion properly and reach your potential users. Yelp is a great platform & App to run your app promotion campaign. It has a huge number of visitors approx. 85 million, so you can target your relevant audience through this platform. For your local business App it’s the best option to gain more business. It offers you to run location & target audience specific ads and gives you premium position in Yelp search results and also in your competitors’ business pages. More than 50% active Yelp users access this platform through Mobile & Yelp promotes ad campaigns over all their platforms; therefore it’s an effective way to promote your app here with better ROI chances. Feel free to contact us, Lets have a brief discussion about your requirements.